One of my favorite places in Manila is situated at the heart of Binondo along Benavidez Street. A former work mate introduced Wai Ying Fast-food back in 2008. It was love at first bite. Since then, my visit in Manila will never be complete without a stopover at the vintage Chinese Restaurant. 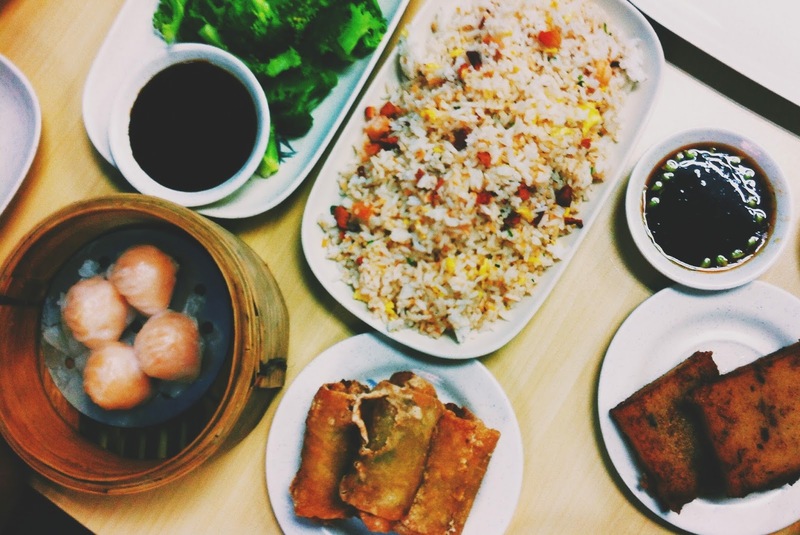 Eating at Wai Ying gives you that ambiance of being in an authentic Chinese "hole in wall" kind of restaurants. Their food are amazingly flavorful as usual; and most importantly, affordable. Few of my personal favorites are their Yang Chow fried rice partnered with fried dimsum, blanched broccoli, lumpia and lemon chicken. Of course you have to try their famous radish cake as well. Siew mai and Hakao is my favorite! yay laway! Wow. cge ma try yan next time.